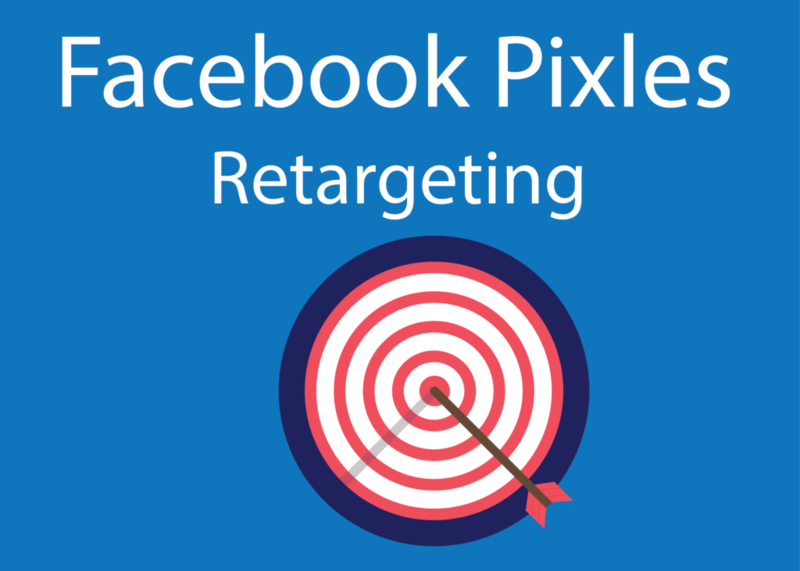 Today I am going to explain how you can use Facebook pixels to target visitors who leave your website and show them specific advertisement on their news feed. Before reading further I would like to explain that this tutorial is geared towards people who are somewhat familiar with Facebook advertising or Google Adwords tag marketing. Facebook pixel is a technology that lets you play with browser cookies and is somewhat similar to Google Remarketing. Tagging simply means that the code stores a temporary cookie on the user’s browser allowing them to see advertisement about your company when they are browsing their own news feed. Many a times you must have seen that you see the latest products that you were looking on an e-commerce website on your news feed. Now you no longer need to feel creepy because I just explained the technology behind this king of re-targeting on Facebook. Why Use Facebook Pixel For Marketing? I have been in the internet marketing field since Grade 10 and now I am a university graduate. The reason why I recommend Facebook remarketing is because it is more effective than traditional Adwords retargeting. Let me explain this by giving you a basic psychology example. Let’s say you visit Aldo shoes and you are tagged both using Facebook pixel as well as Google Adwords remarketing tag. Obviously you will start seeing advertisement of Aldo shoes once you leave their website. Now, think of which scenario is most effective. Scenario 1: You are browsing your Facebook news feed and the advertisement for the shoes pops up somewhere in the stream of content. Scenario 2: You are reading an interesting article on a blog and the advertisement shows up as a banner on the sidebar. Psychologically, in scenario 2 you are already reading something useful and to be distracted by an advertisement is much less likely. However in scenario 1 sine you are already browsing through your news feed the advertisement is much more effective in terms of getting attention. This is why I recommend local business and brands to try out Facebook audience targeting in order to achieve higher conversion results. In order to use Facebook pixel you need to have a Facebook advertising account. Don’t worry if you don’t have an advertising account yet. It’s very easy to set up and only takes a couple of minutes. Go to business.facebook.com and create a new account. Use your own Facebook email address for the first time. You can use another email but in that case you need to give it permission to manage a certain page. The Facebook business dashboard allows you to manage all of your ad-campaigns in Facebook and comes packed with powerful features to monitor your results. Type The URL for your Facebook business page and select next. 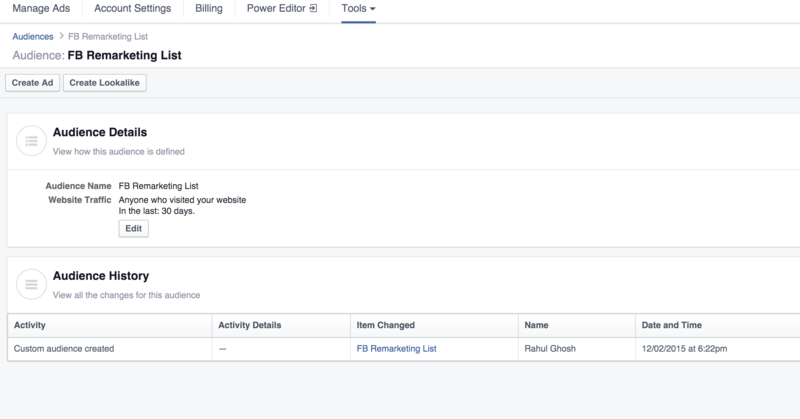 If you are the admin for that particular page it will be added to the Facebook business manager. From the Facebook business dashboard go to Add New> Payment Methods. Enter the card details and select your currency. Adding a payment method is crucial to get your Facebook ads up and running os make sure that some form of payment method is added to the Facebook business account before your get started with creating any campaign. Now that you are all set it’s time to go ahead and create your first Facebook audience. Facebook audiences are like groups that you add people into once they get tagged on your websites. Any advertisement for remarketing purpose that you create will be targeted to these audience members. How to Create A Facebook Audience? In this part I am going to teach you how easy it is to create your Facebook audience. Follow the steps below. From your Facebook business dashboard go to Ads Manager. Here you can create a custom audience, a lookalike audience as well as a saved audience using insights. For this tutorial we will select custom audience. When you choose custom audience you have a choice of the type of activity that you would like to track. Select website visits and continue. Select the duration of the audience which is simply the number of days you want the visitor to stay tagged. You will also see the Facebook pixel attached to your custom audience. Please remember that one page can have a single Facebook pixel attached to it and you can setup different conversion events. I will explain this in more details below. Select an audience name as well as an optional description. Go Ahead and click next to finish setting up your audience. 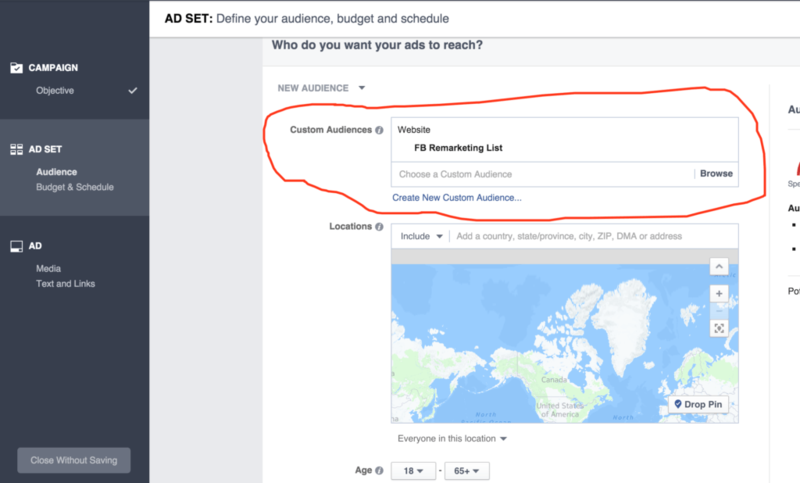 Here is the fun part where I am going to show you how you can create a Facebook remarketing campaign. Before you start your remarketing campaign make sure you copy the Facebook pixel code from the tools tab and paste it on your website. If you are targeting a specific page paste the pixel on that single page. Now go to your Ads manager and start preparing a new campaign. Choose your objective and sit continue. Select your custom audience from the audience tab on the top. This will ensure that the ad-campaign in always trigged for anyone who gets tagged using your Facebook pixel. The rest of the campaign options are pretty much self explanatory. Congratulations! 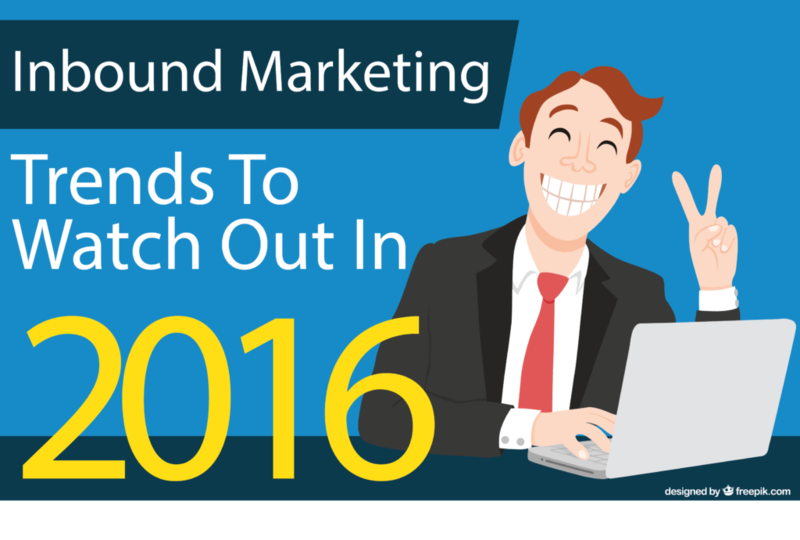 You just created your first Facebook remarketing campaign. Facebook recently changed their Pixel model by allowing you to use a single pixel for all types of conversion on your website. 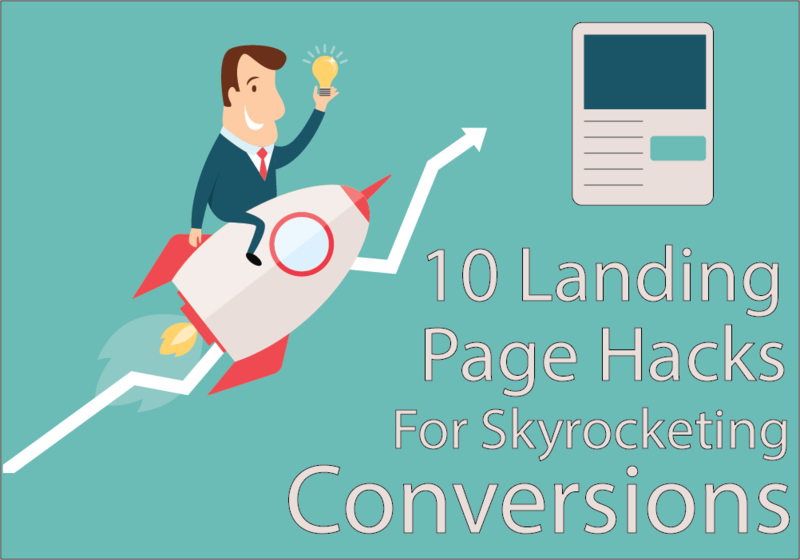 If you want you can still use the old conversion tracking method on the audience tab. The power editor is a quick and easy tool for managing large audience as well as multiple conversions.